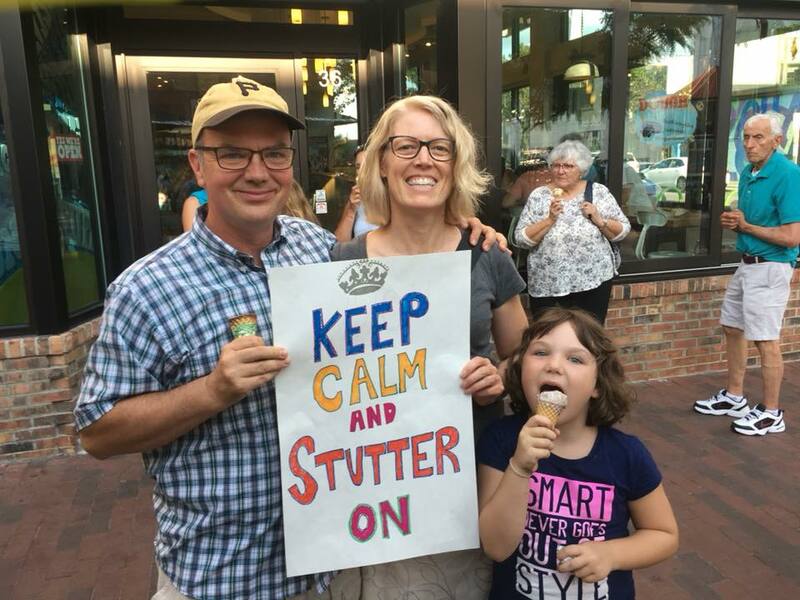 Team Stuttering was in full force last night! 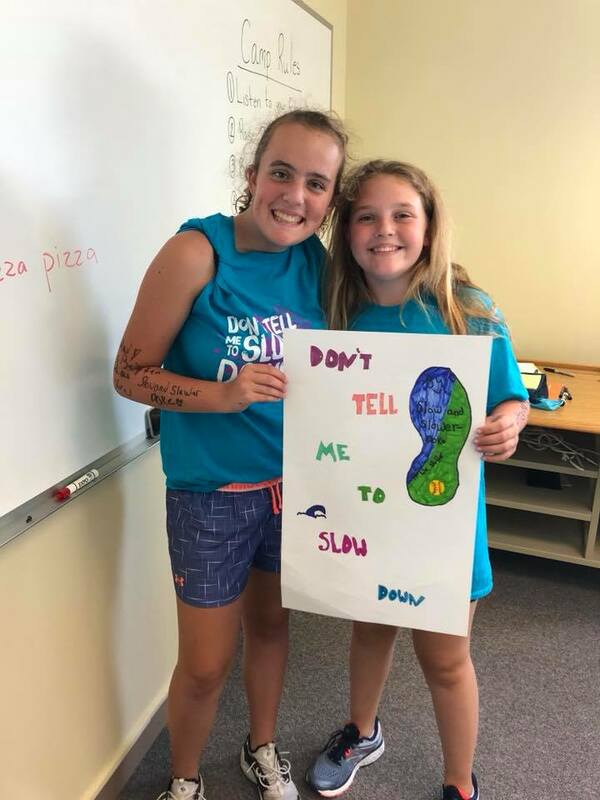 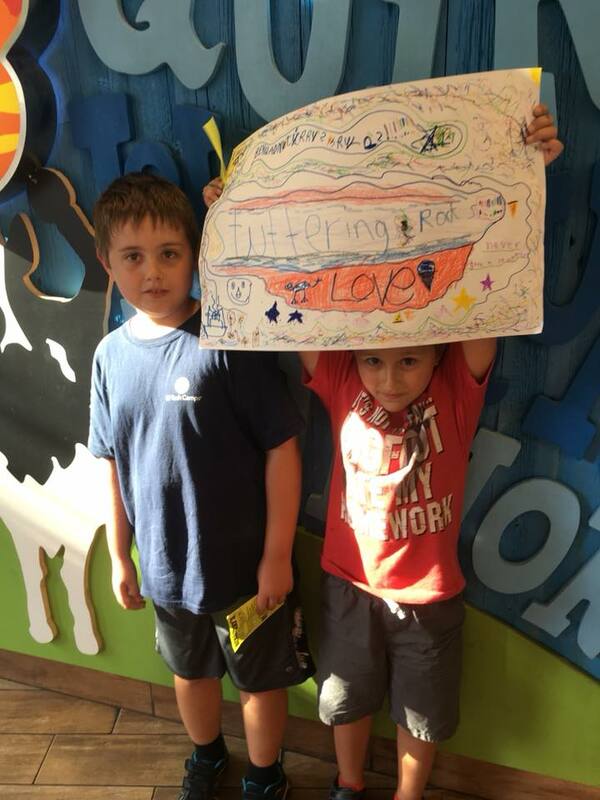 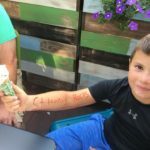 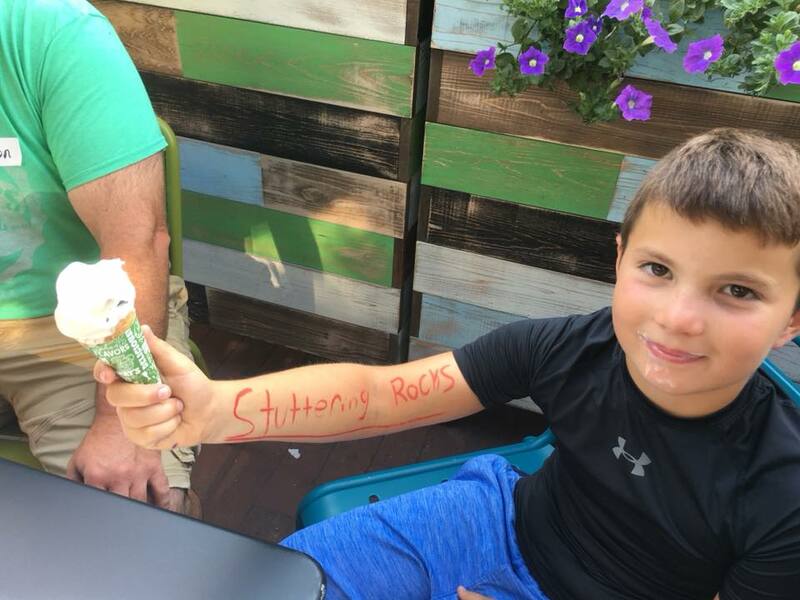 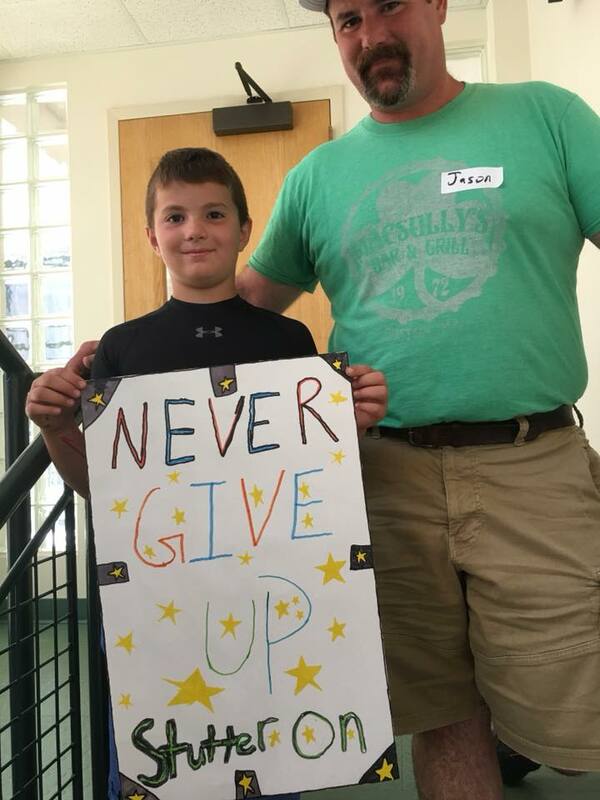 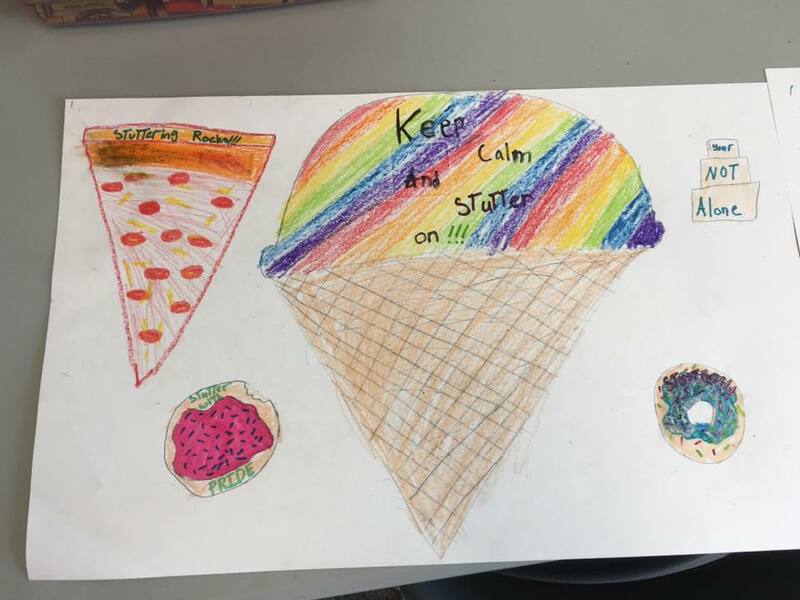 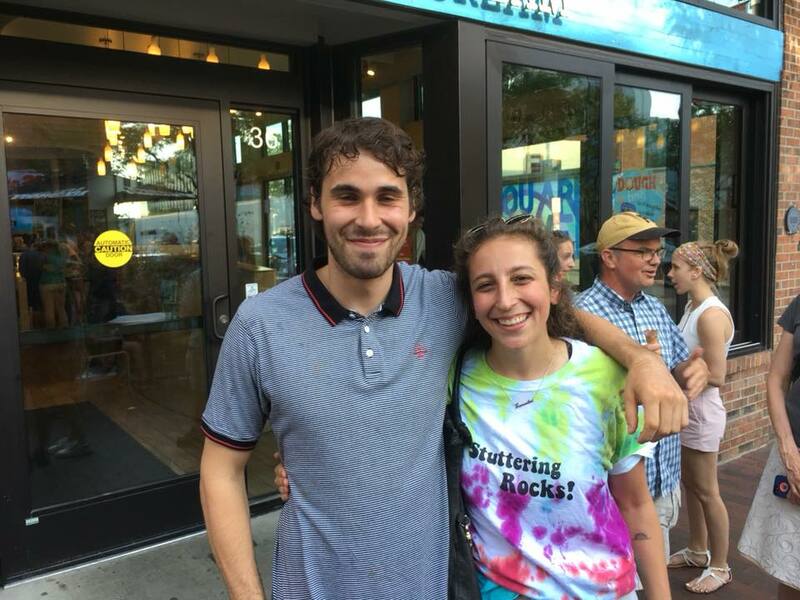 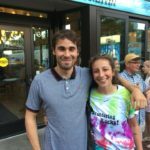 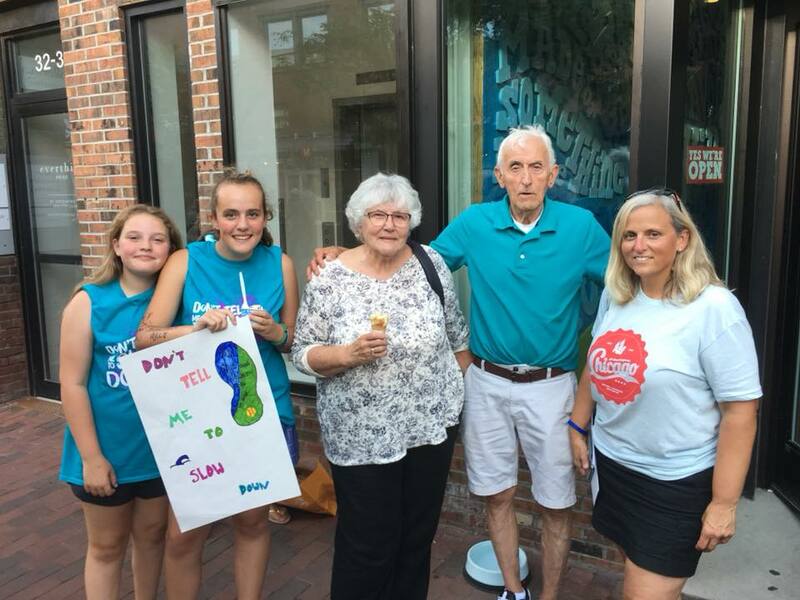 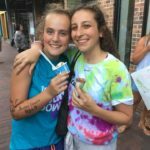 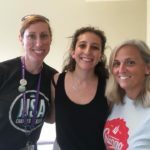 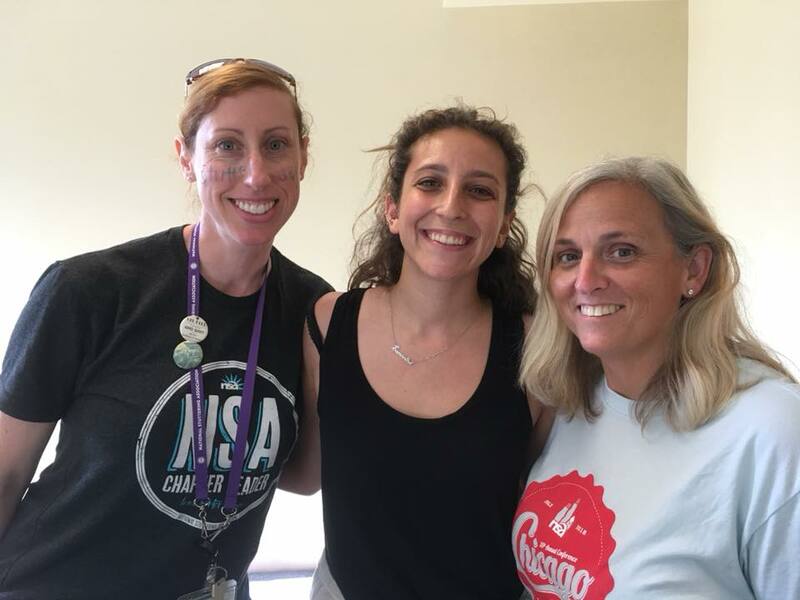 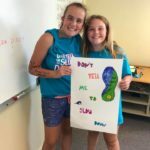 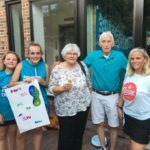 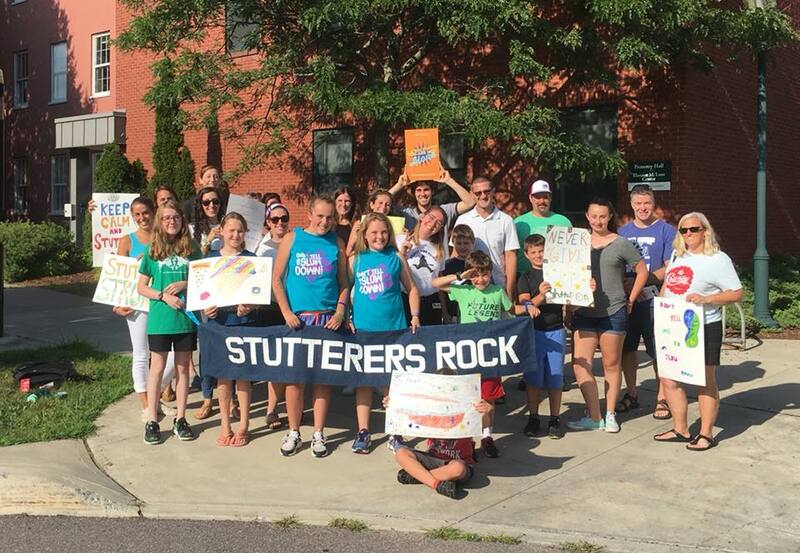 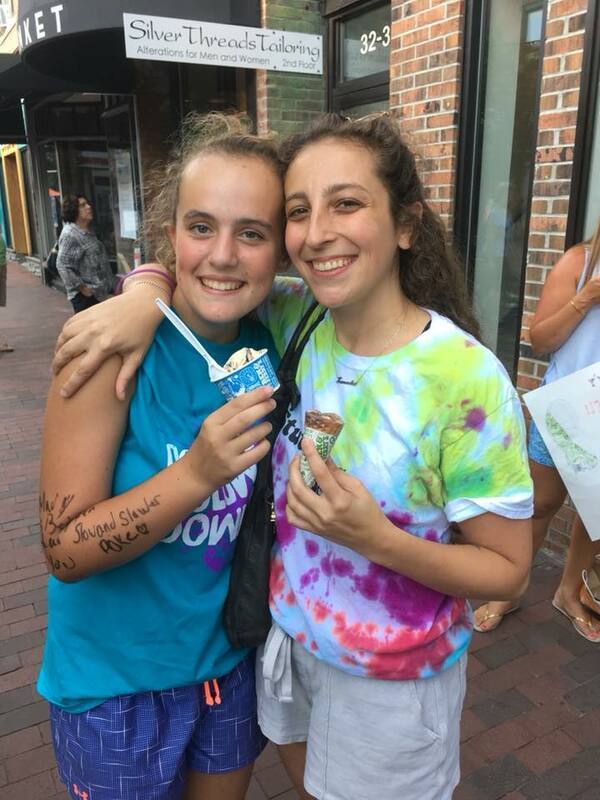 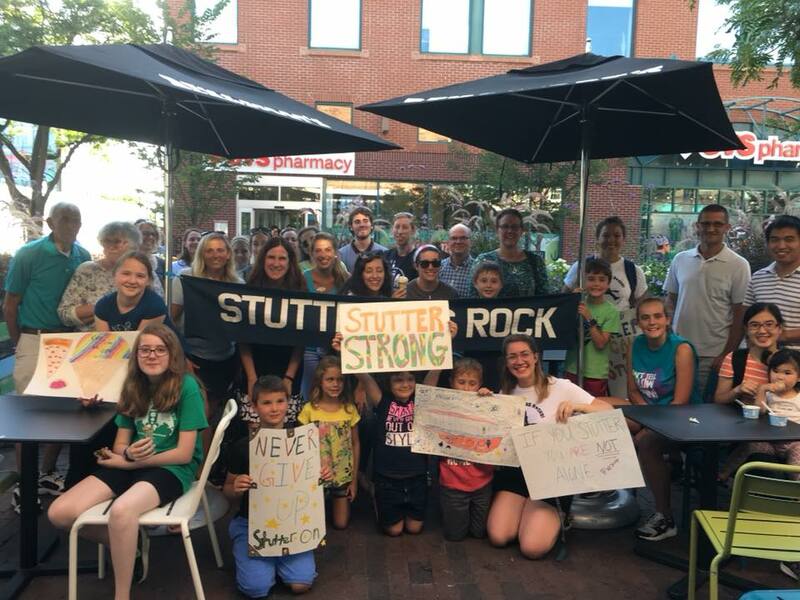 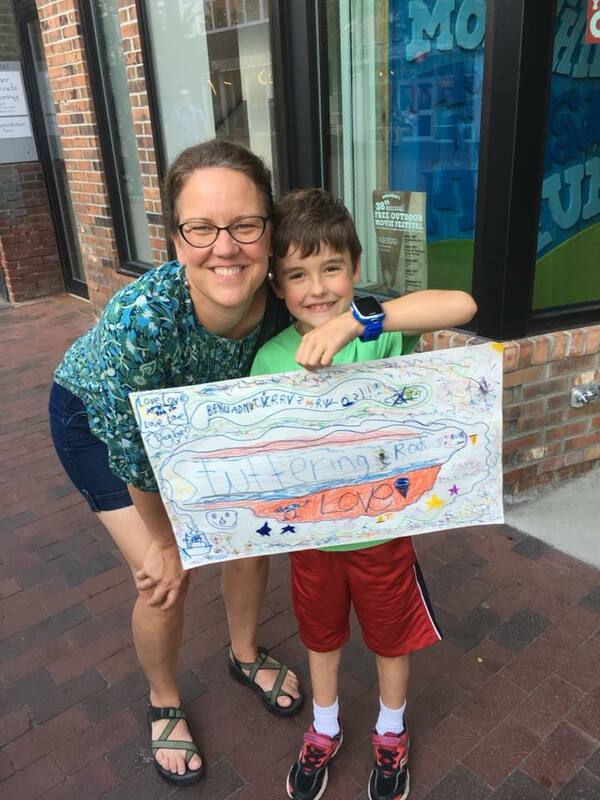 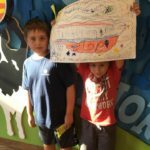 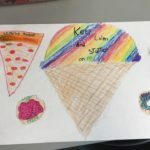 Thanks to all of our rock star families, the energetic UVM student co-leaders, and Ben & Jerry’s for free ice cream to help make our last day of Summer Stuttering Camp so special and yummy! 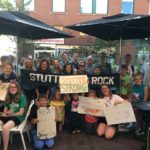 Facebook photos of the event here. 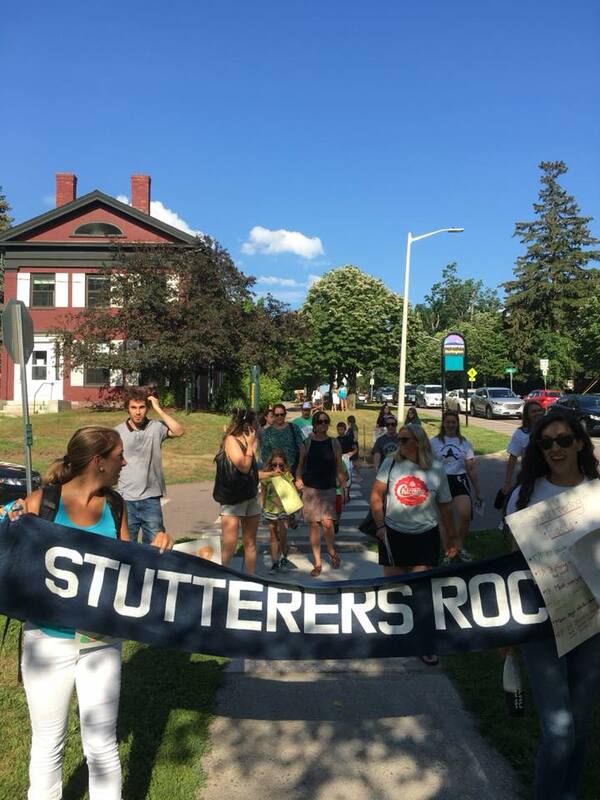 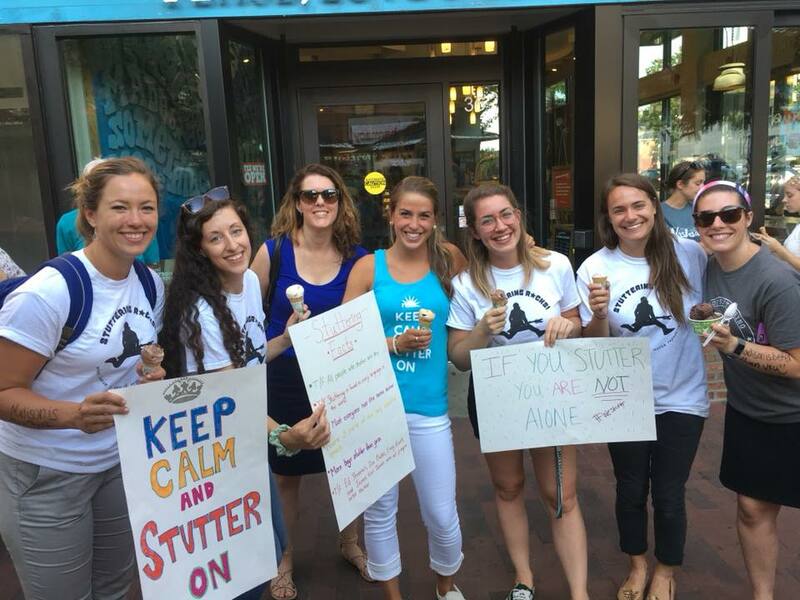 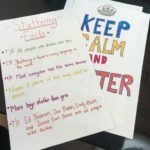 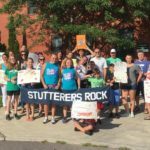 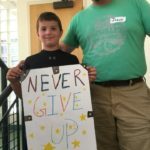 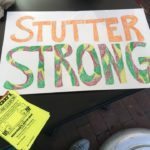 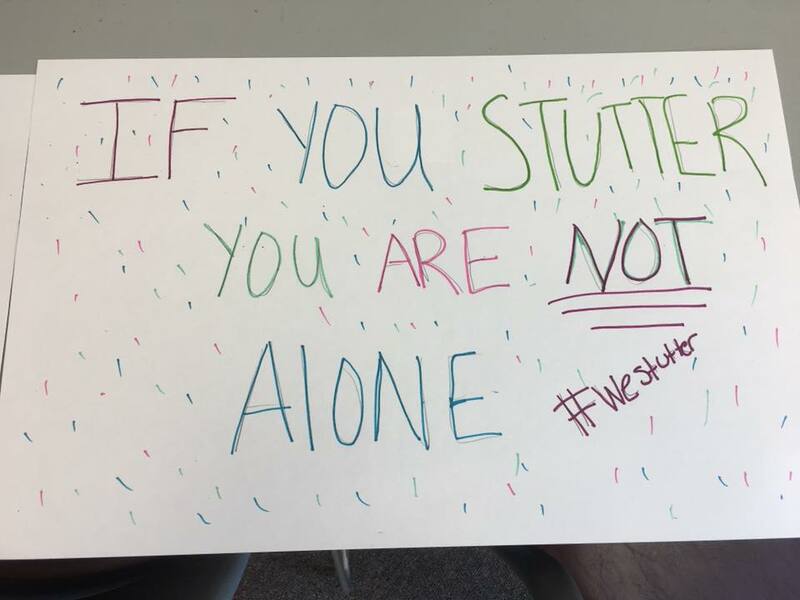 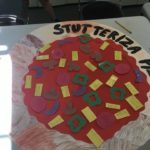 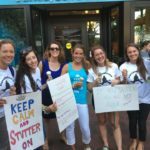 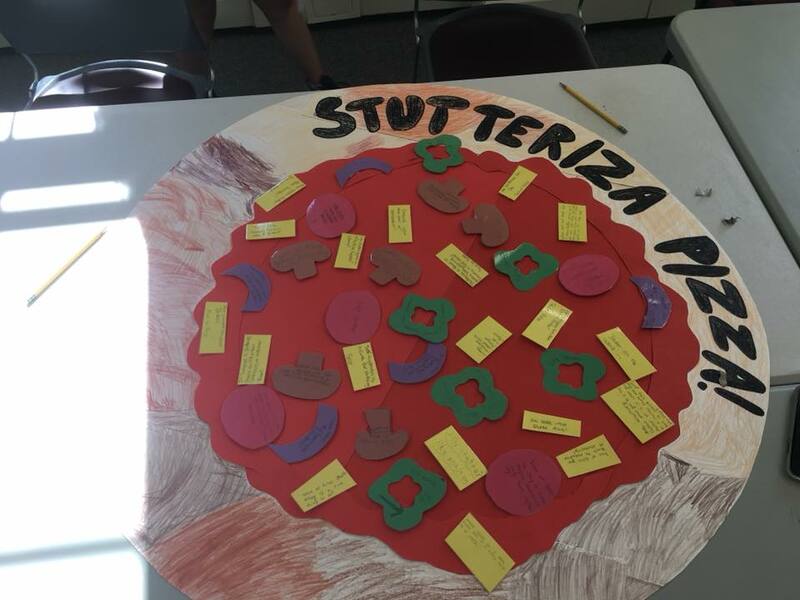 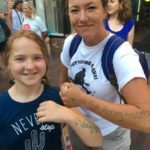 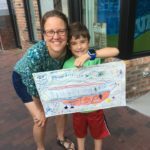 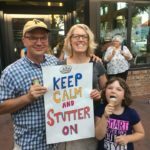 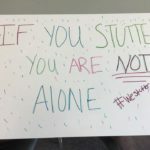 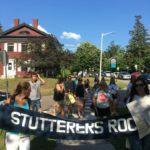 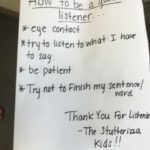 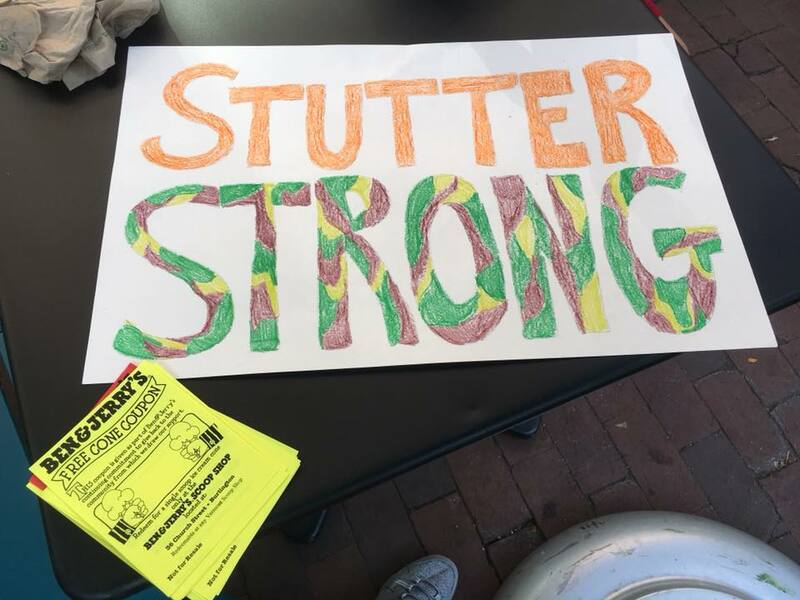 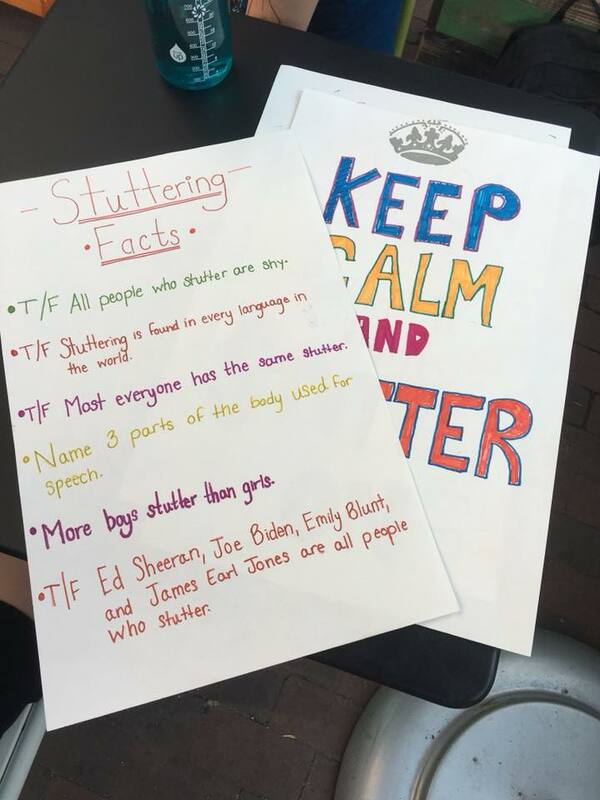 If you stutter in VT- you are definitely not alone! 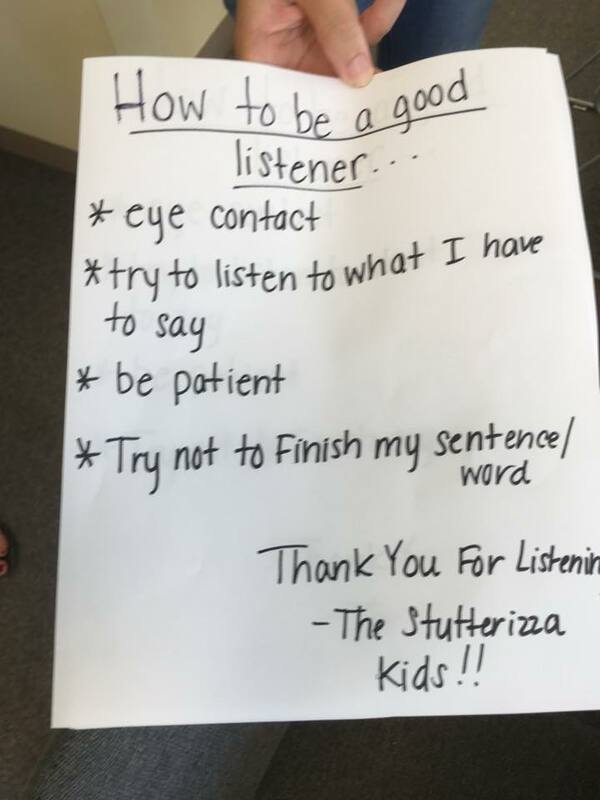 Your “stamily” is right here.